Discover El Salvador by hireal car: This is pure adventure! El Salvador has the reputation of being the most dangerous country in the world. If you still dare to explore the small Central American country by hireal car, you will find many sights to see. El Salvador is a real insider tip! But convince yourself and travel to El Salvador by hireal car. You can find the right vehicle for your trip on Driveboo.com. The portal will help you with the price comparison of the car hires and show you the most favorable price for your desired hireal car. 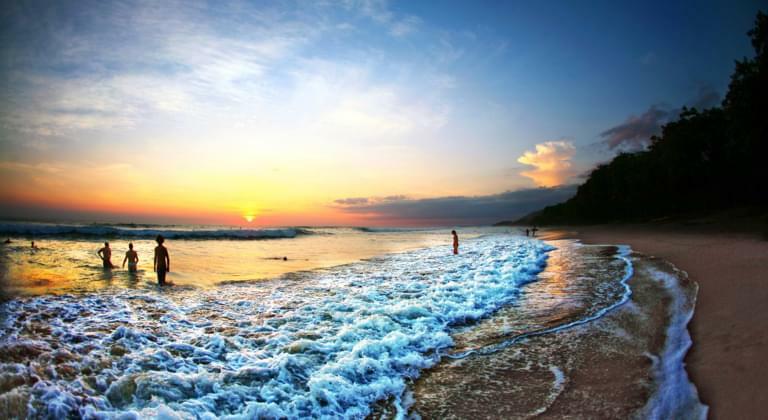 In this way your adventurous trip through El Salvador will be an unforgettable experience! Where are the pick-up points for my hireal car in El Salvador? What sights are there in El Salvador?